A research team is reporting that fluoride supplements do not reduce tooth decay in primary teeth, that they have only dubious cavity-reduction effects on permanent teeth, and that the health risks are little studied. 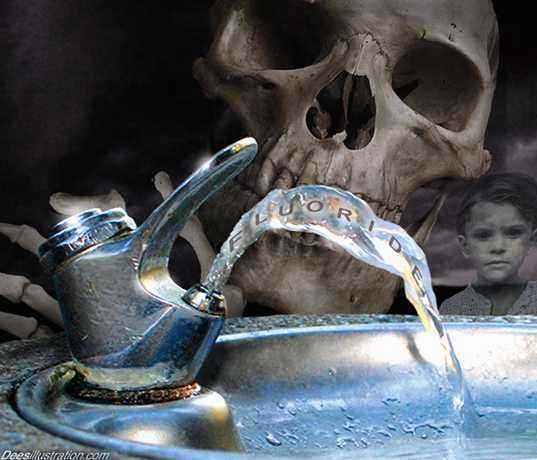 Fluoride supplements are frequently prescribed to children who don't live in communities with fluoridated water. Fluoride supplements began being commonly used before FDA testing or approval was required for them. The country of Belgium stopped selling fluoride supplements in 2002 because they can cause physical and neurological harm, and there is little evidence of any benefit.